Welcome to Isle Access. 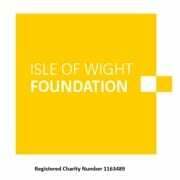 We are a not for profit organisation promoting and encouraging accessibility and inclusion for everyone, on the Isle of Wight. 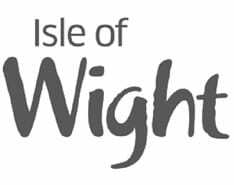 Our aim is to provide a one-stop location for people searching for information about access at places and venues around the Isle of Wight. Our listings include recommendations on accommodation and links to the transport companies that serve the Island. We also provide disability awareness training, customer advisory groups, advice on completing access statements and much more. Saturday March 16th was Disabled Access Day and the Island held celebrations to mark the day for the first time. Despite the wind and rain there were some very successful events. Hovertravel held a Try Before You Fly event at both their terminals in Ryde and Southsea. People were impressed with the service and the Hovertravel team. 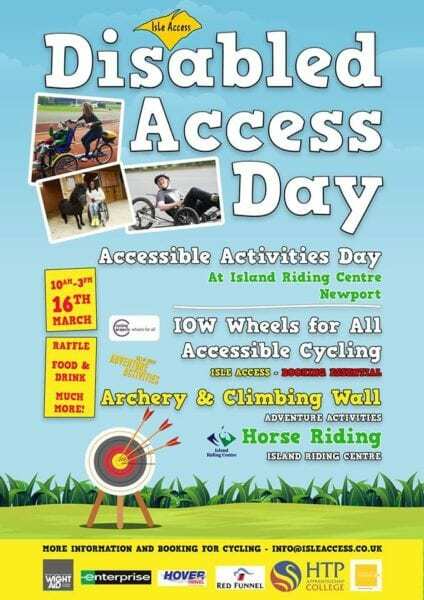 Isle Access also co-hosted an event with The Island Riding Centre and Adventure Activities. 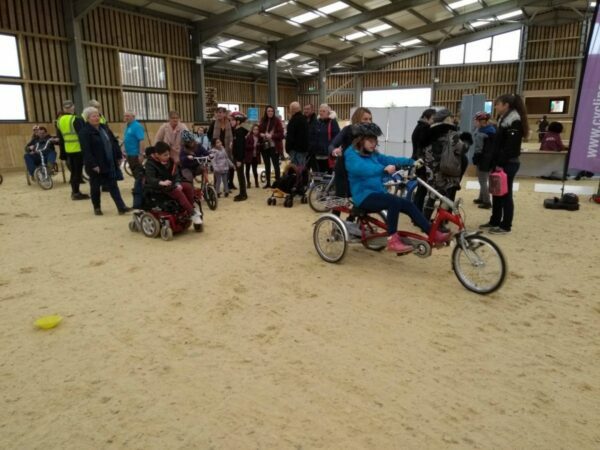 The event was held at the riding centre and the Isle of Wight Wheels for All project was launched. 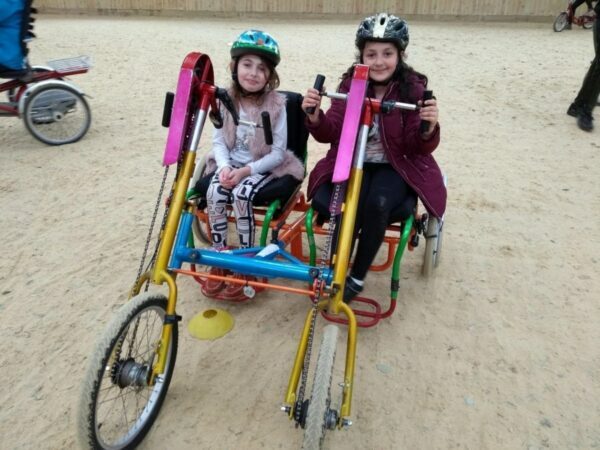 In addition to cycling there were any rides, bushcraft and archery. Unfortunately the poor weather meant it was unsafe to use the climbing wall. Over 160 people attended the event and plans are underway for another event later in the year.